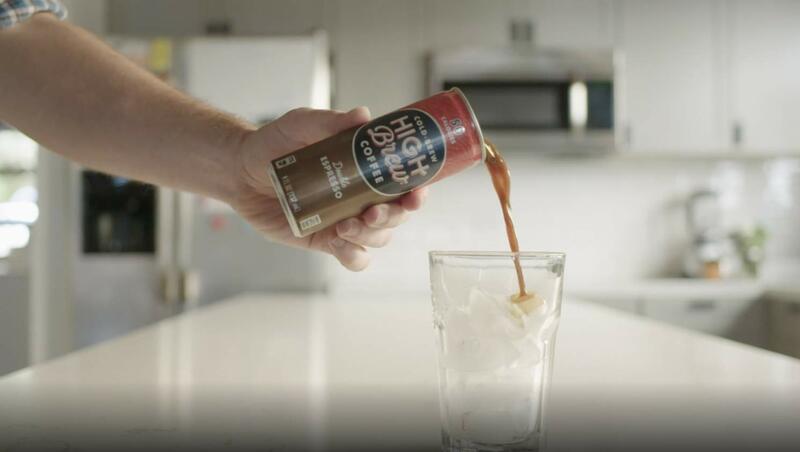 When David Smith founded High Brew, a coffee brand for “those who do,” he set out to create a great-tasting, ready-to-drink cold brew coffee in a can. Five years and nine flavors later, he’s on the path to success. High Brew wanted to build on the success it experienced when it started selling on Amazon by getting their message to an even larger audience. This is when they turned to Amazon Advertising. High Brew started running sponsored ads on Amazon in 2017. The following year, they applied what they’d learned to add Amazon DSP and Fire tablet advertising in the May-to-August timeframe, during which customers shop for iced coffee and cold brew products more frequently. Their strategy was a success, contributing to year-over-year growth of more than 200% and a position as one of the top-selling cold brew coffees on Amazon during their campaign period. Based on their learnings, High Brew is now running an always-on strategy with Amazon Advertising. They’re continuing to develop their approach to reach new audiences, while also gathering insights that help them make business decisions, such as what new products to develop and how to market them. Watch the video below to hear more about High Brew’s story, and how they’re going about their mission to rise to the top of the cold brew coffee heap. Contact us today to learn how Amazon Advertising can help you build your audience.